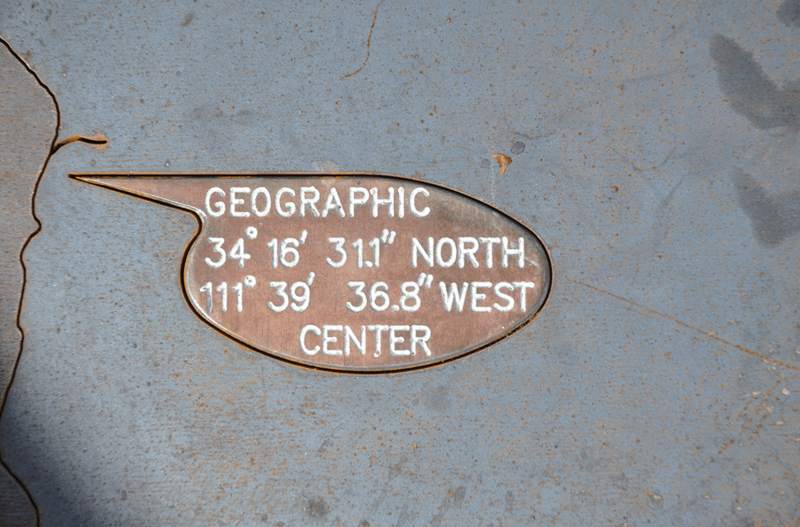 Did you know, Camp Verde really is the Center of it All? 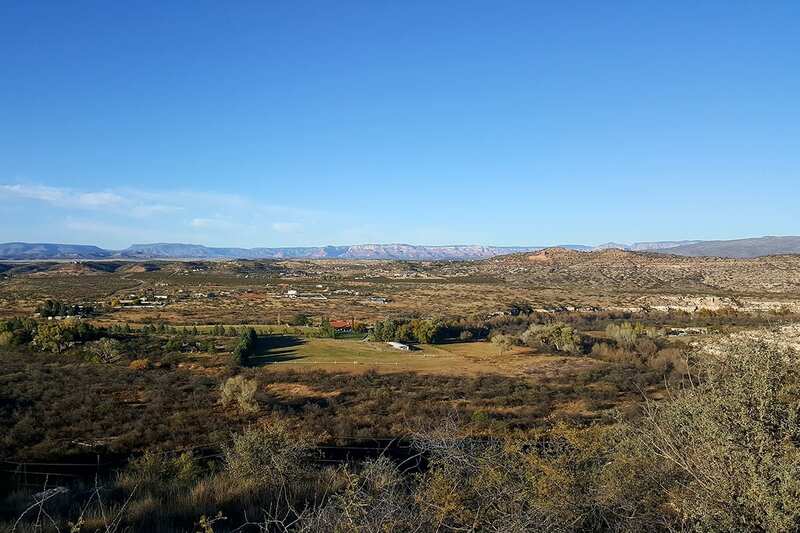 Arizona’s Verde Valley lies in the High Desert transition zone between the Sonoran Desert to the south and the Colorado Plateau to the north. 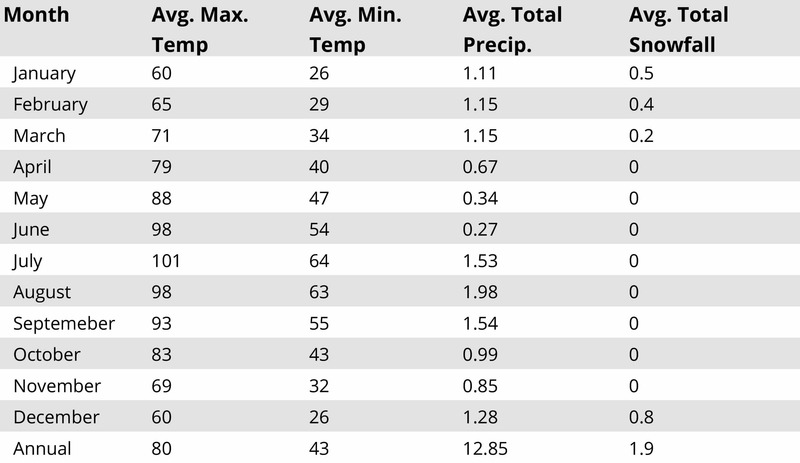 At 3,100 feet elevation, it boasts some of the mildest weather in the Nation. Over the centuries, if not eons, the Camp Verde area has seen its fair share of unusual happenings. 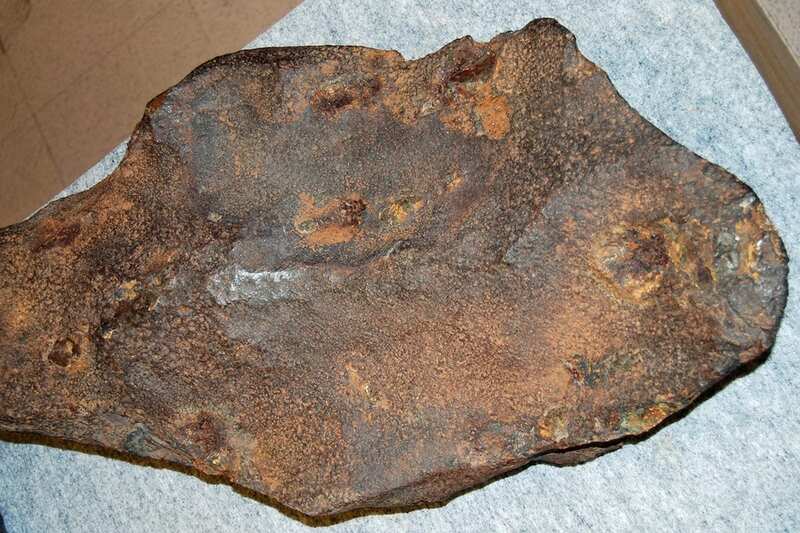 Read about the iron meteorite discovered in an abandoned pueblo, the Legend of Sierra Azul or its landscape of ancient inland lakes and volcanic upheavals. Camp Verde is a small community but filled talented people, including a few inventors. Here are some of the amazing inventions our neighbors have come up with. 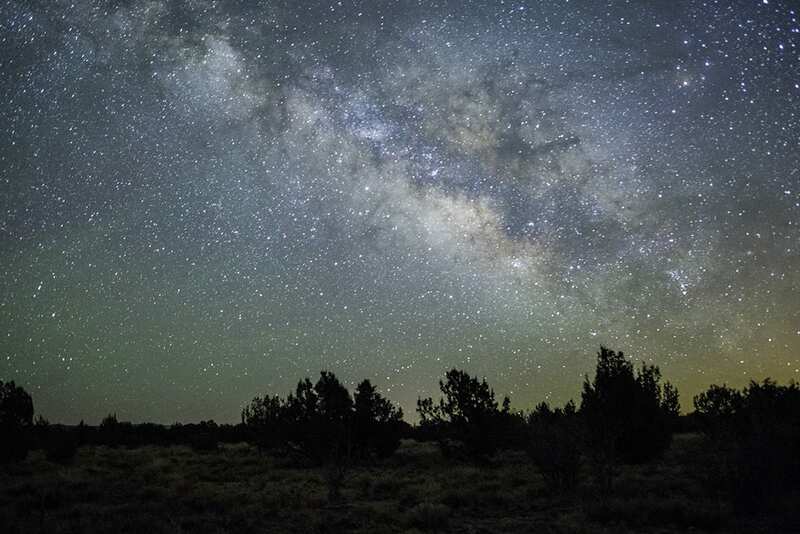 Camp Verde is the world’s newest International Dark Sky Community, the 20th so designated in the world, and 5th in Arizona. 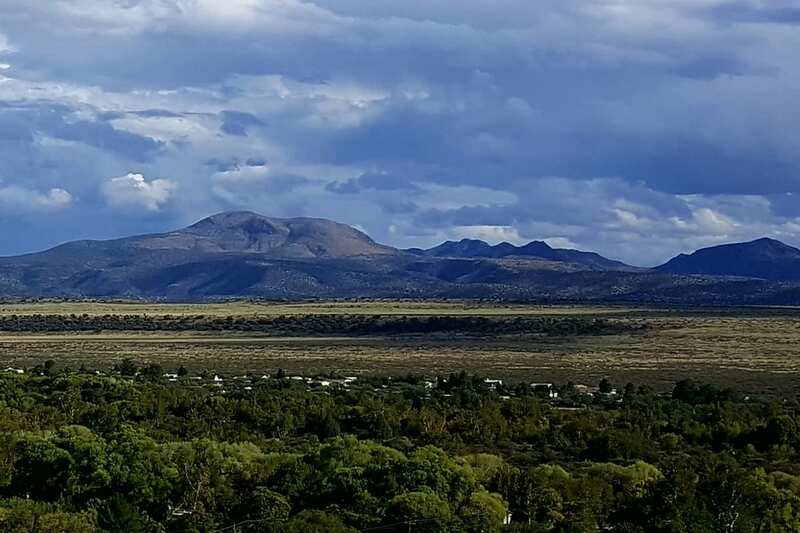 The Verde Valley and the surrounding landscape of central Arizona has seen more than its share of volcanoes of the last few million years. 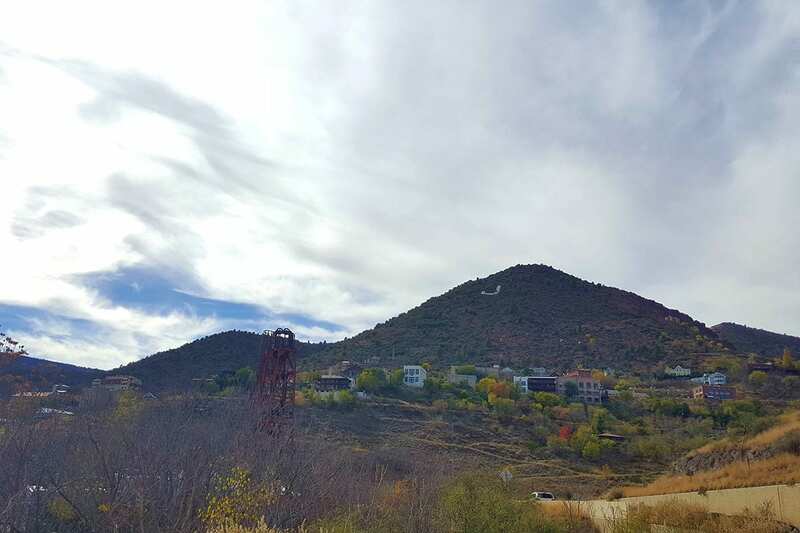 The nearby town of Jerome has made a living out of being, arguably, Arizona's most famous ghost town. But at least six other communities, once large enough to warrant a post office, no longer exist. Cienega and Rutherford, both south of Camp Verde, Aultman, on the road to Cottonwood, Montezuma, located at Montezuma Well, Verde/Clemanceau, which was absorbed into Cottonwood and Equartor Macdonald, below Jerome, are among 275 communities in Arizona that disappeared from the territorial landscape. The Legend of Sierra Azul is the tale of a mountain with fabulously rich deposits of gold and silver. The story was first chronicled in 1661. 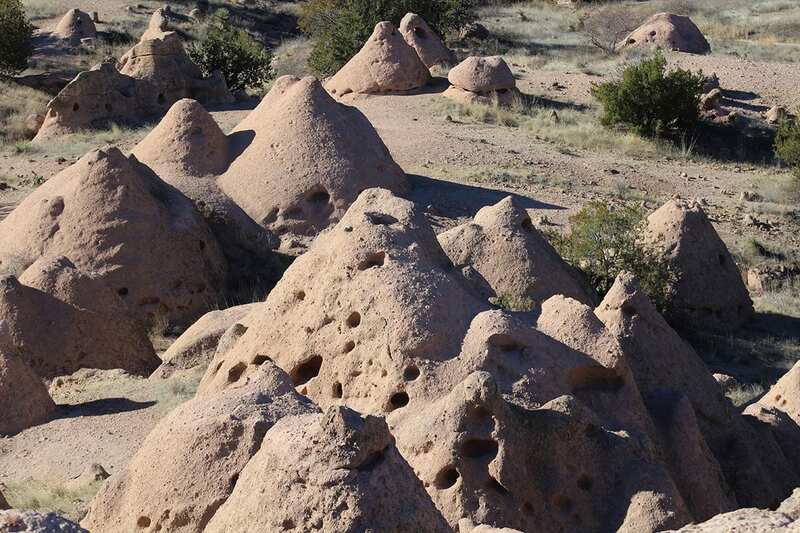 Located one mile down Fossil Creek Road, off State Route 260, the Tee Pee Rocks are formally known as the Cottonwood Basin Fumaroles. The conical formations formed when ash from the nearby Hackberry Mountain volcano fell on calcium-rich waters of Lake Verde. 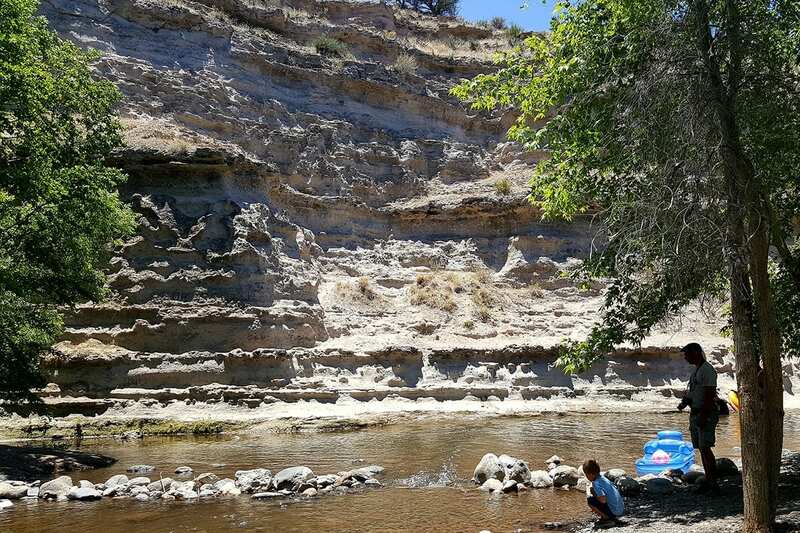 A study conducted by the U. S. Geological Survey concluded that the water entering Montezuma Well comes from the Redwall Limestone Formation, 750 feet below the Well's surface. But for years visitors believed the Well to be "bottomless." 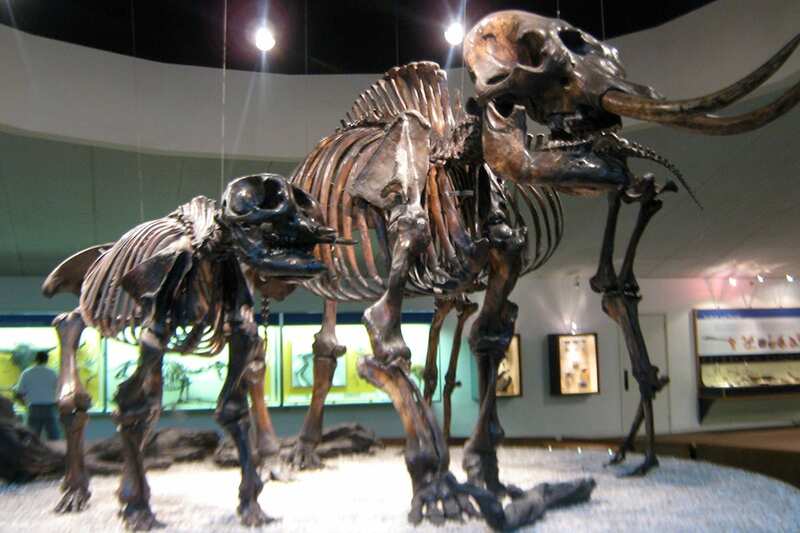 In 1980 a group of Northern Arizona University students and their instructor were searching for fossils in the Verde formation when they discovered the remains of a stegomastodon near the Clarkdale Cement Plant. 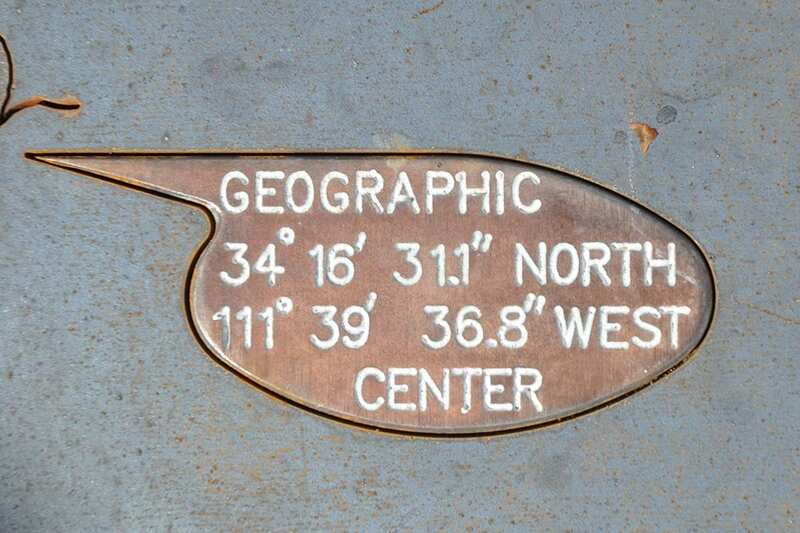 On a 35-acre tract of land between Camp Verde and Cottonwood, Apollo astronauts found a suitable place to train as they prepared for their historic trips to the moon.  While Sedona is famous for its red rocks, the landscape surrounding Camp Verde is known for its stark white rock. 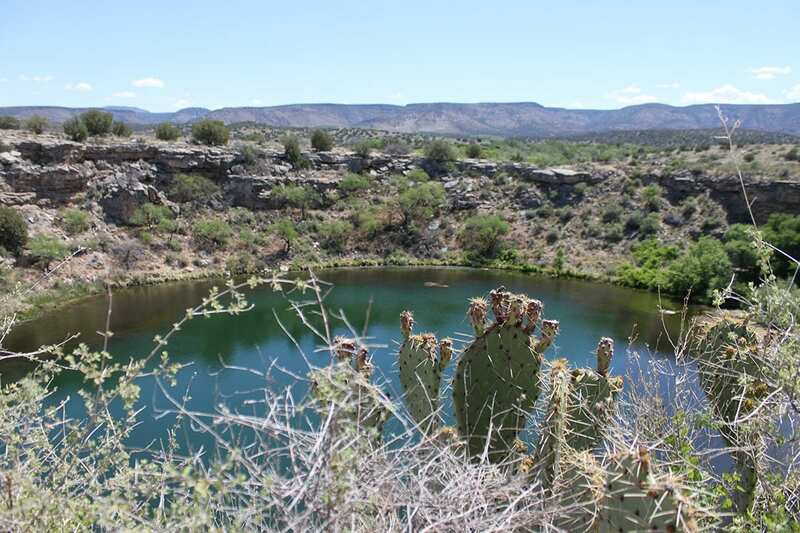 Those rocks form what geologist call the Verde Formation, a layer of sediments roughly 40 miles long, 20 miles wide and nearly 2,000 feet thick, laid down by a shallow lake that once spread across the valley floor. 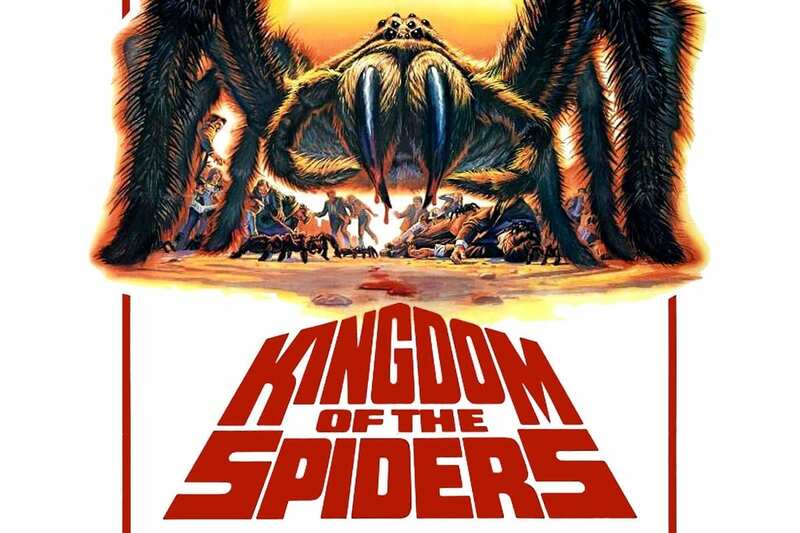 In 1976, actor William Shatner, along with cast and crew, filmed the Sci-Fi cult classic "Kingdom of the Spiders" in Camp Verde. 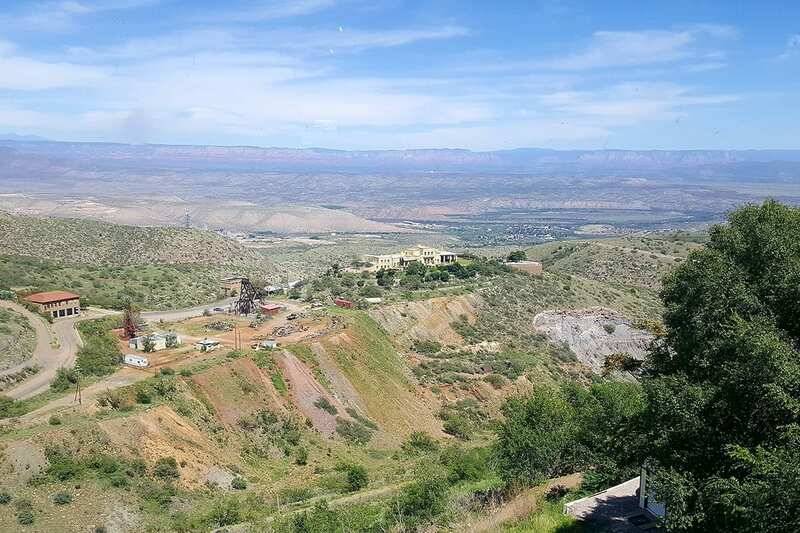 On April 1, 2012, with a proclamation from the governor in hand, representatives of the APLS held a ceremony at Rezonnico Family Park, officially declaring and bestowing bragging rights as the center of the state to the Town of Camp Verde.